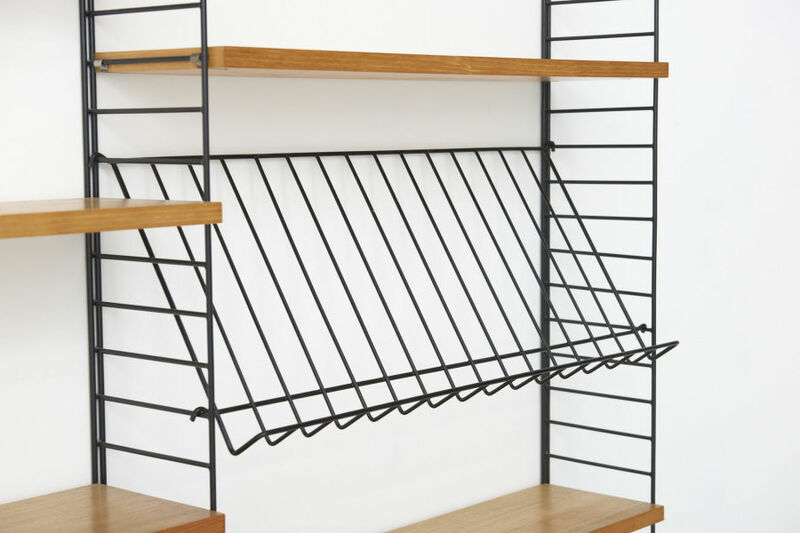 Original String wall system in ash. 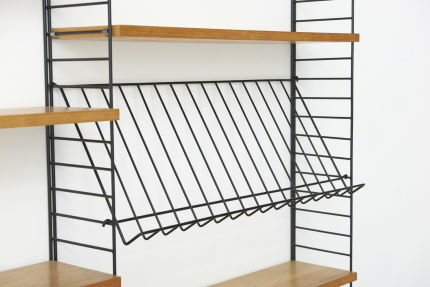 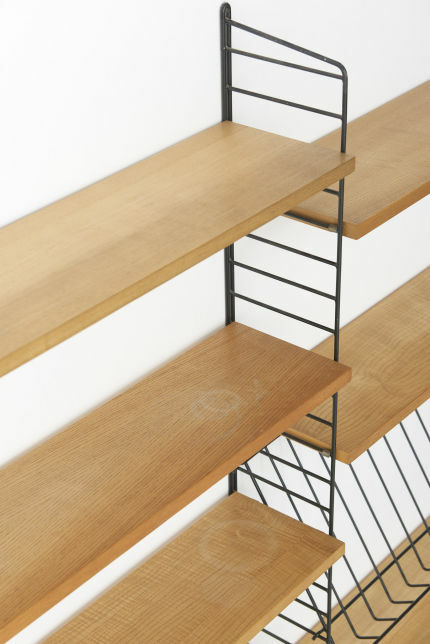 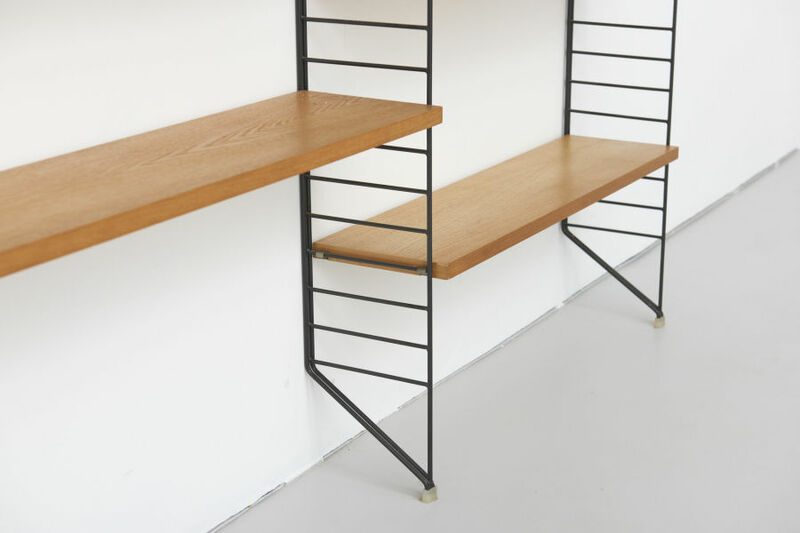 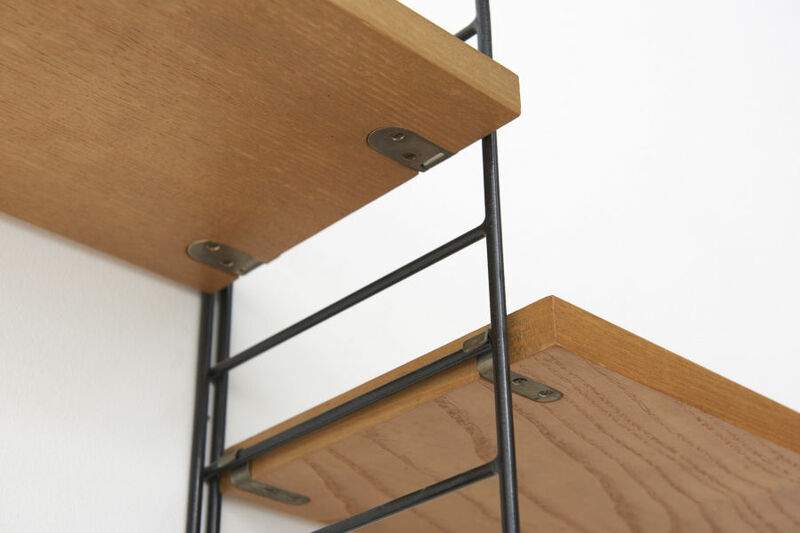 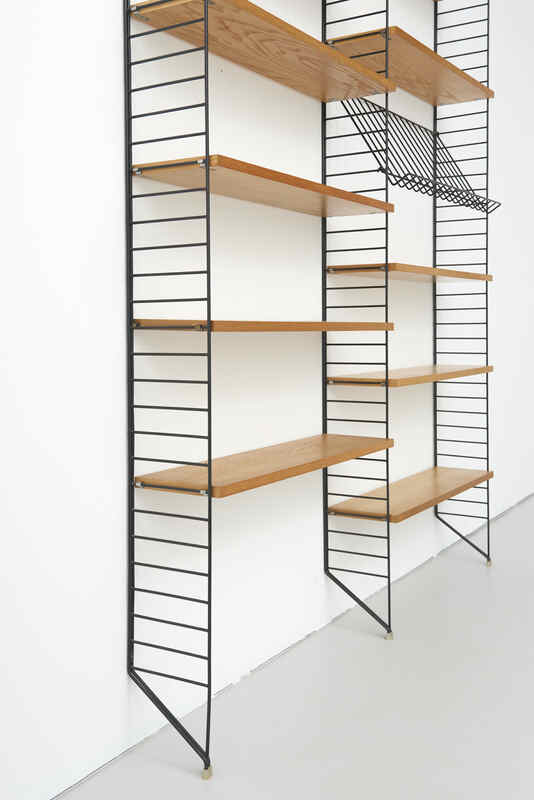 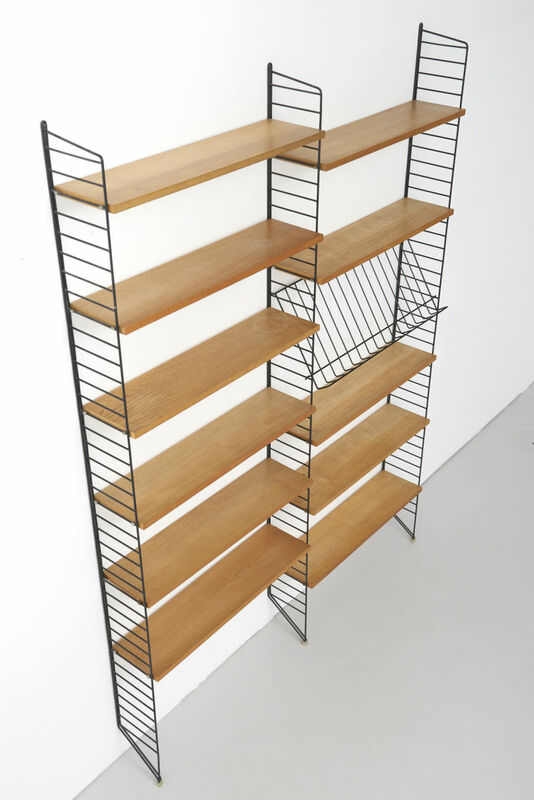 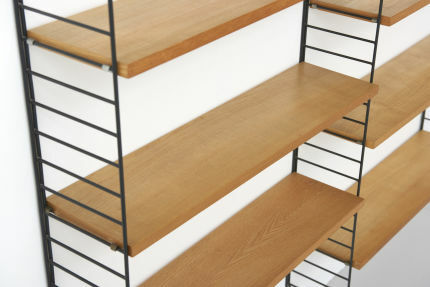 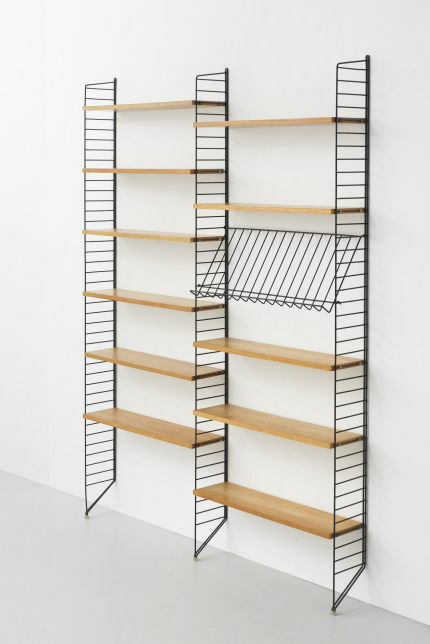 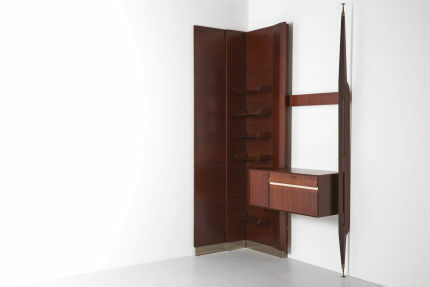 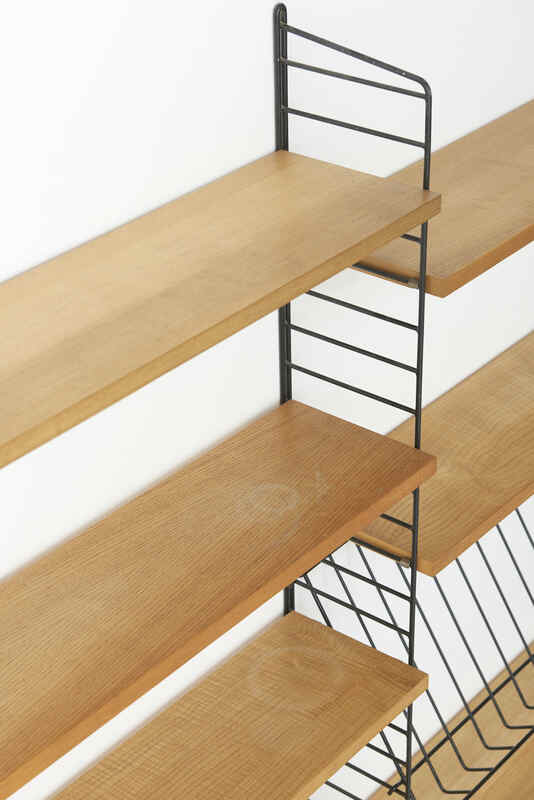 This set includes 3 floor panels, holding 11 shelves and 1 magazine rack. 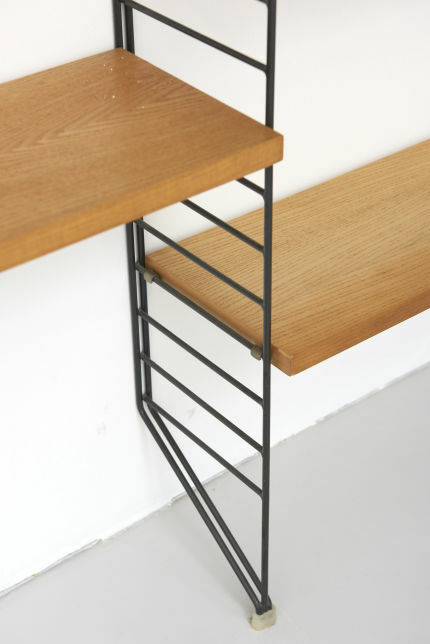 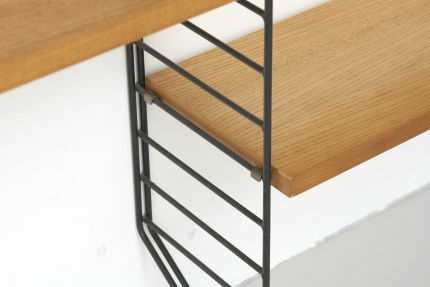 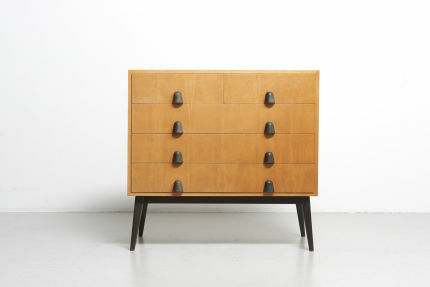 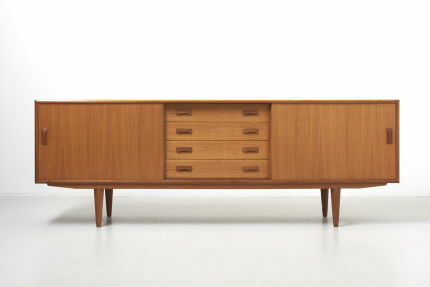 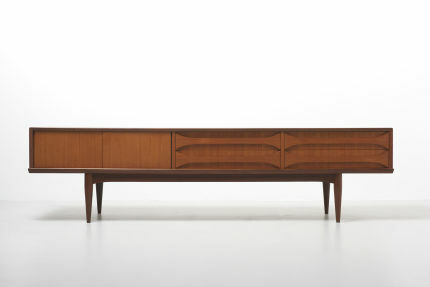 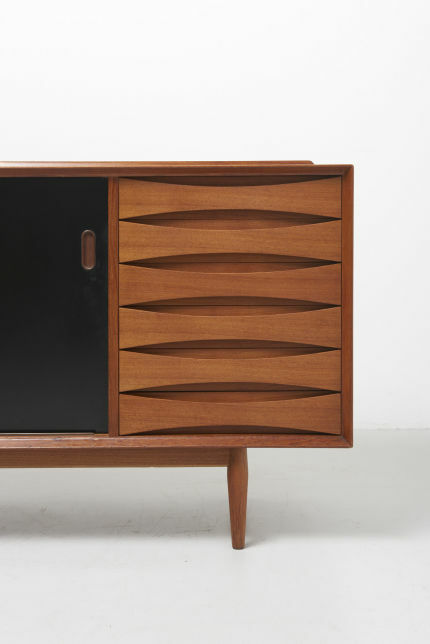 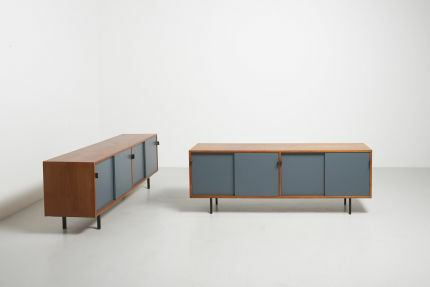 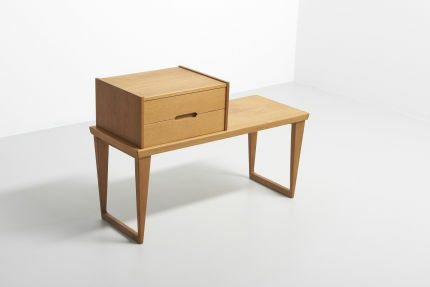 Design by Nisse Strinning in the 1950s, made in Sweden.